AP’s lead North Korea photographer Wong Maye-E shares images of North Korea and its people, in conversation with Society senior director Stephen Noerper. Free for Columbia University students and faculty with registration. Register here. 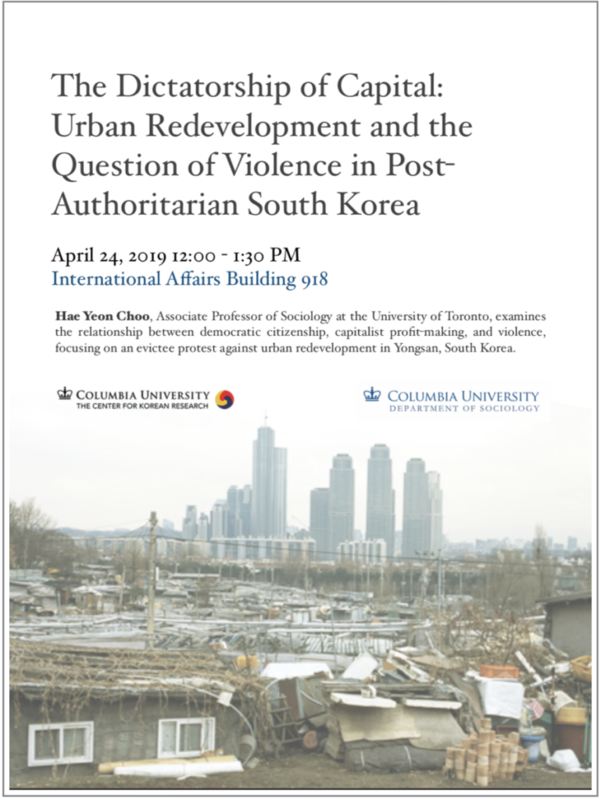 This program is a collaboration between the Korea Society and Columbia University’s Center for Korean Research.